It’s half term again! The leaves are falling off the trees, our garden is filled with conker treasures, and the Butterflies have started their ‘Special Singing’ ready for that concert in December… (it still feels too early to use the ‘C’ word)! To help you to make the most of sharing the last dregs of this beautiful season with your children, we thought we’d share a few outdoors (or indoors, if you can’t stand the cold!) 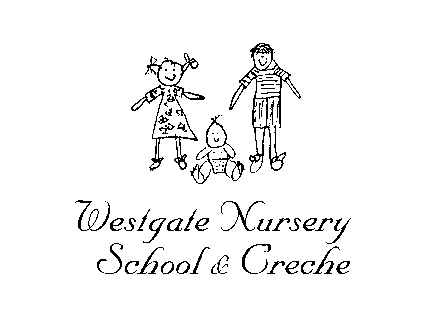 ideas to keep your little ones busy learning and loving maths on their days off from Westgate. We often go for shape hunts around nursery (or the garden, or forest). The children love looking for shapes in their environments, and then taking a photo of whatever they find. These photos can be used later to give a ‘real-world’ context to shapes, and also help support IT literacy. You could try something similar by seeing which shapes you can discover on an Autumn spotting walk! Can you find circle conkers, oval acorns, star-shaped leaves, cylindrical twigs…? Ask your child to collect leaves, conkers, stones and sticks, then see if you can make some shapes together. Our Butterflies were so proud when they finished their star shape! Our children had hours of fun (well, about 25 minutes – very impressive for the attention span of three year olds!) sorting different sizes of conkers. You could use hula hoops, pots or baskets to separate tiny, middle-sized and enormous conkers. Why not sort stick or leaf sizes too? This type of activity should provide lots of opportunities to develop mathematical language, and could be extended to involve rulers, tape measures or weighting scales for older children! Use chalk to draw shapes on a patio or tarmacked surface (encouraging your child to copy your shapes with chalk will support their gross and fine motor movements too!). Call out a shape name and see whether your child can identify the correct shape by jumping on it. For our older children, try a similar activity but with numerals to extend and support numeral recognition.